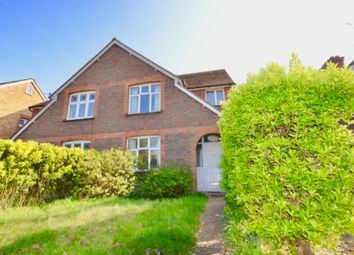 An opportunity to buy one of these popular 3 bedroom semi detached houses on the boarders of Lower sunbury and Hampton. 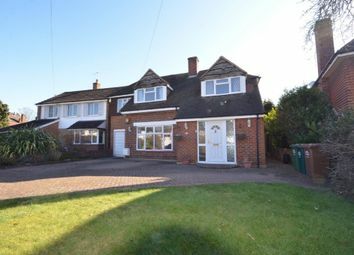 New to the market is this 3 bedroom detached house. 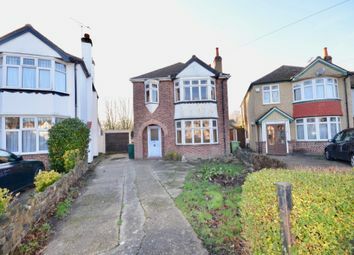 The property is in need of full modernisation but has fantastic potential. 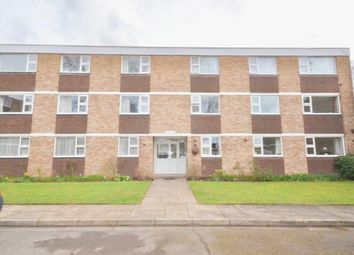 An opportunity to buy on the popular Fordbridge Park Estate. 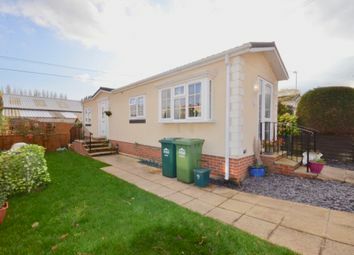 The property is in great condition throughout and comes with a 6 year guarantee.